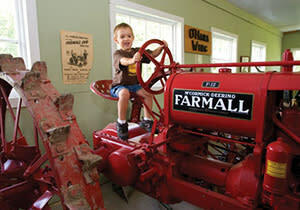 Bring the little ones to the Museum/Ed Center for an afternoon of old fashioned fun and entertainment. 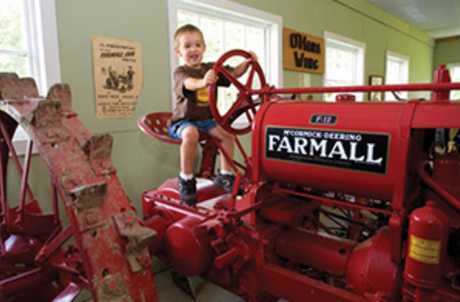 Visit the haunted herb garden or partake in the many activities for young and old. Face painting, coloring contests, pumpkin carving and much much more. All children are invited to come in costume and participate in the Grand Parade that will take place at 3 PM sharp. There will be Trick-or-Treating for all youth 12 and under throughout the museum. Costumes will be judged and prizes will be awarded. Address: 6880 E. Lake Rd.